Kazakhstan increased production, while Azerbaijan only cut 15 percent of what it had promised. Energy minister Khalid al-Falih on Tuesday told the Financial Times production would fall below 10 million bpd in March, more than half a million bpd below the target it agreed to as part of a global deal to limit supply. 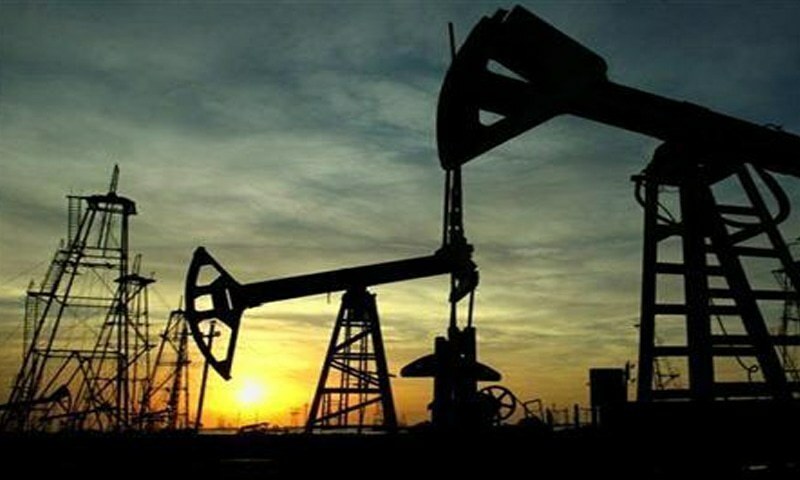 Most new supply is coming from the United States, where crude production rose by more than 2 million bpd a year ago to a record 11.9 million bpd, making the country the world's biggest oil producer ahead of Russian Federation and Saudi Arabia. "Saudi Arabia, are intending to push more barrels into the market to offset shortfalls" of heavier grades of crude, the IEA warned.